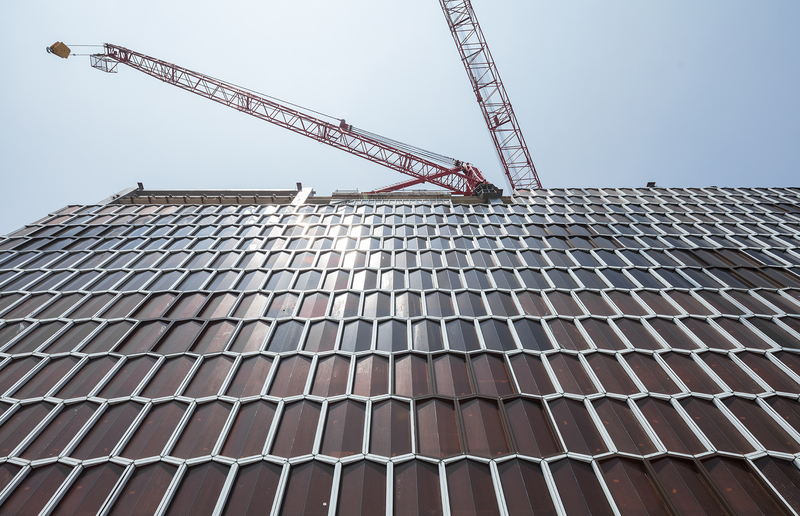 With Antonio Citterio Patricia Viel’s architectural and interior design, La Bella Vita in Taiwan reaches its final height while the façade’s very last honeycomb-shaped elements are being positioned in place. 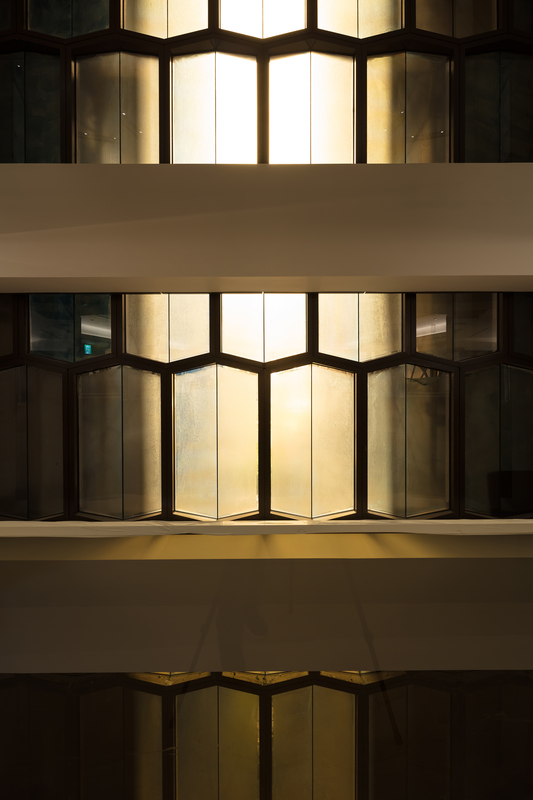 Located just a stone’s throw away from ACPV’s recently completed Treasure Garden building in Taichung, the tower comprises two separate volumes with a clear line of separation between its public and private realms. 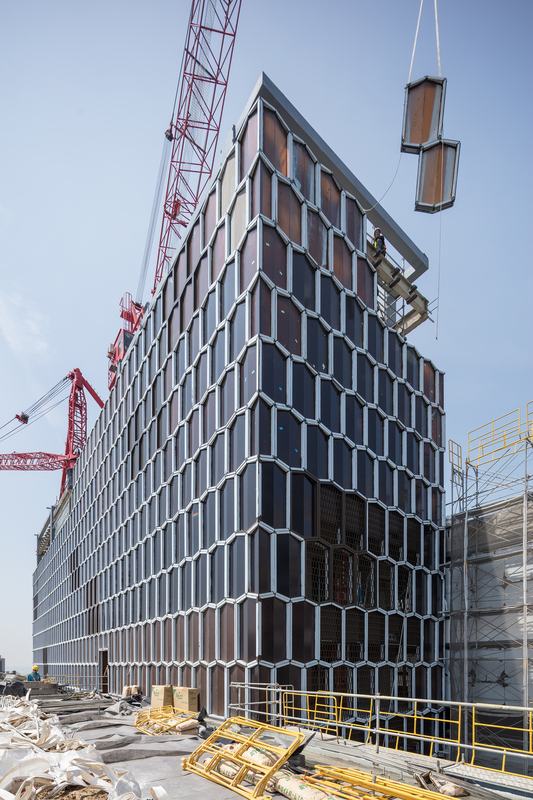 The tower is characterized by a crystalline façade and bold horizontal contours framing landscaped balconies that complement the interiors designed along sleek lines.